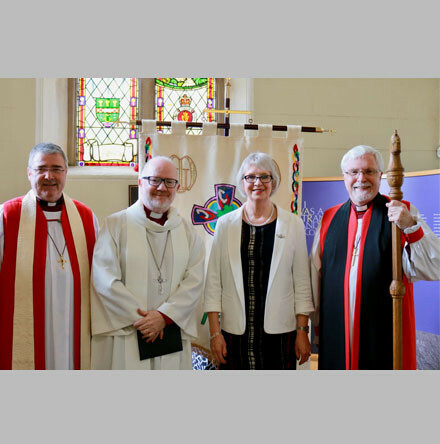 The Archbishop of Armagh and Primate of All–Ireland, the Most Revd Richard Clarke, has commissioned Mrs June Butler MBE as All–Ireland President of Mothers’ Union. 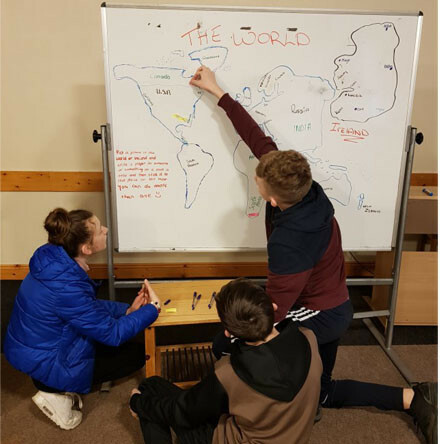 This is the third year that the Cork Diocesan Youth Council (CDYC) have run a Confirmation Retreat Weekend in the Carhue Centre in Bandon, County Cork. 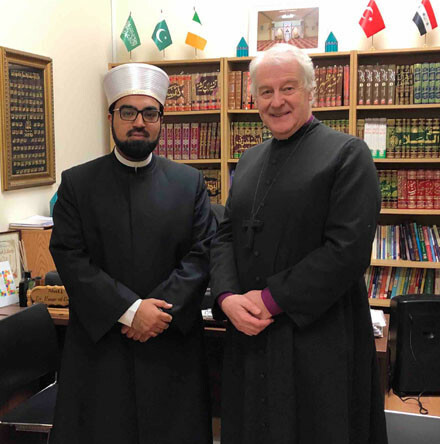 A memorial gathering for the victims of the New Zealand mosque terror attacks took place on Friday (March 22) in the Islamic Centre of Ireland in Blanchardstown, Dublin. 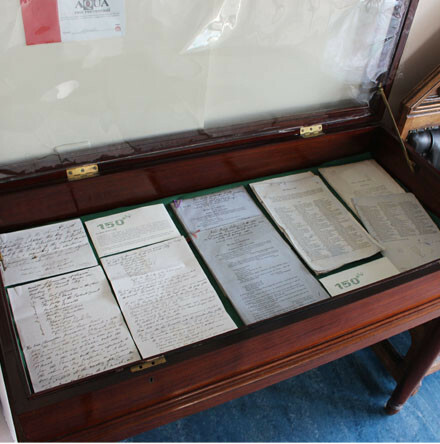 A new display of materials relating to Disestablishment has just commenced at the RCB Library which is the Church of Ireland’s record repository and reference library. 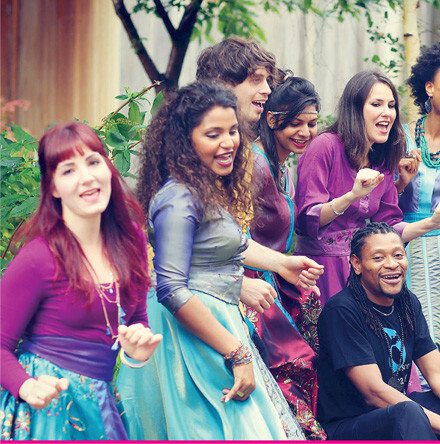 The Church of Ireland Refugee Working Groups have produced an updated resource, highlighting opportunities to become more involved in supporting asylum seekers and refugees. Meath and Kildare are launching a new community project to raise awareness of mental health issues. 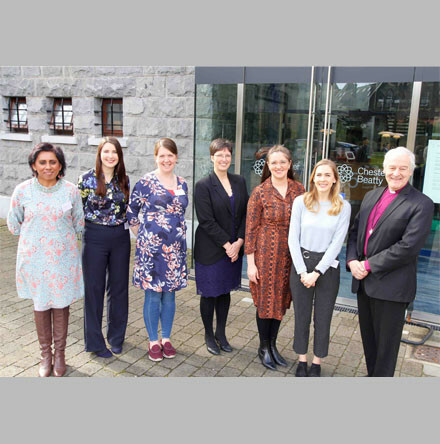 “Gender justice is not a women’s issue – it’s our together issue.” This was one of the resounding messages from Tuesday’s seminar on gender justice which was organised by Bishops’ Appeal and the United Dioceses of Dublin and Glendalough. 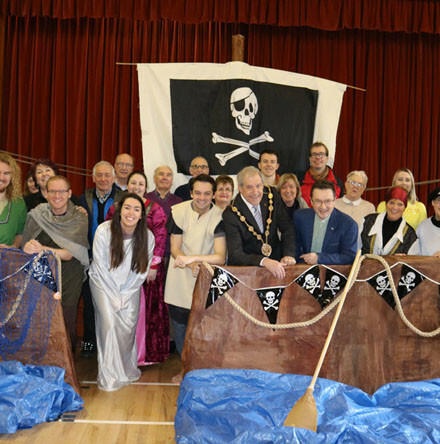 Well over 600 people, including 360 school pupils and CLCGB members, learned all about the life of Ireland’s patron saint at Patrick’s Mysterious Adventures in Christ Church, Lisburn, Diocese of Connor.